Kalker Montessori Centre is committed to ensuring that the health, safety and wellbeing of all children at the service is protected at all times, including those children with a disability. 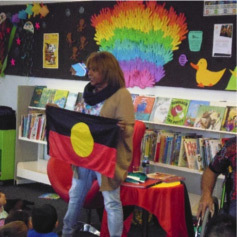 The Centre is also committed to providing a culturally safe environment for Aboriginal children and those from culturally and/or linguistically diverse backgrounds. Our Association Montessori Internationale (AMI) trained educators nurture each child’s self-discipline, concentration, pride in one’s own work and respect for self, others and the environment in general, while developing a sense of joy in learning. Regular tours are available for prospective parents to visit our Centre and see our learning environment first-hand. Please allow approximately 45 minutes for the tour, which will include a presentation introducing Montessori and a walk around the Centre’s facilities. Kalker Montessori Preschool accepts registrations for enrolment from birth. We recommend parents register their children early to avoid disappointment. Over one hundred years ago, Dr Maria Montessori, developed a unique method of education, based on research and her observations of childhood learning and development. 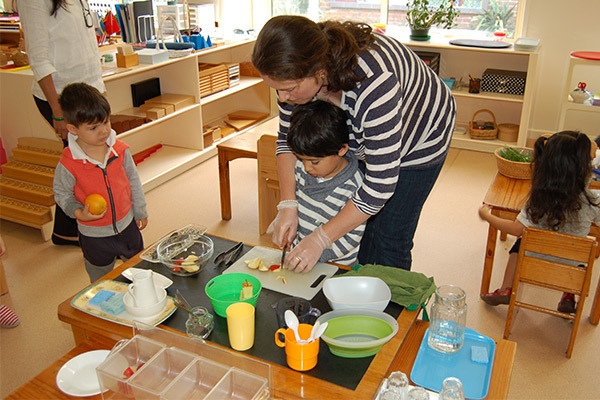 Montessori education is often described as an ‘Education for Life’. 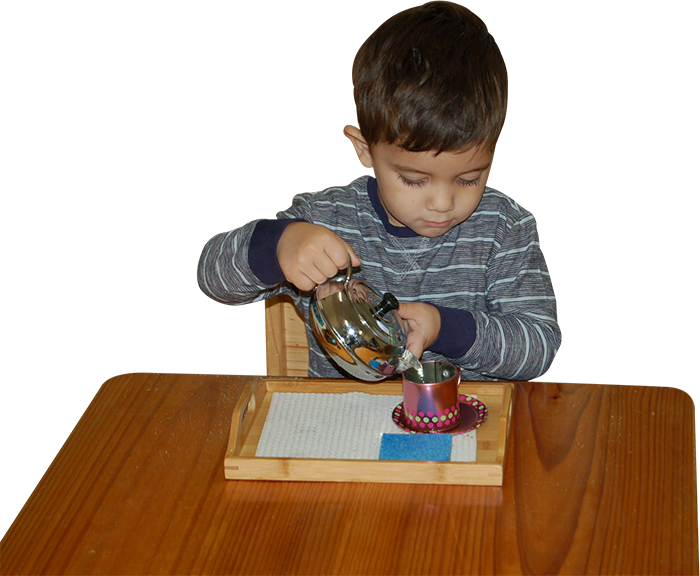 The Montessori Method encourages the child to act, will and think for himself. In the child-centred environment of the Montessori classroom, with appropriate care and guidance of staff, the child’s self-confidence, independence, inner discipline, positive social behaviour and love of learning is fostered. These are the skills most need for the child to develop into a socially, emotionally and intellectually independent and mature adult willing to contribute to his society. 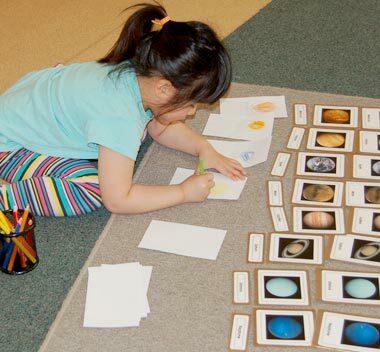 Our Montessori curriculum is stimulating, challenging and full of learning. We recognise that your child’s early years are critical for their development and form a basis for their future success. 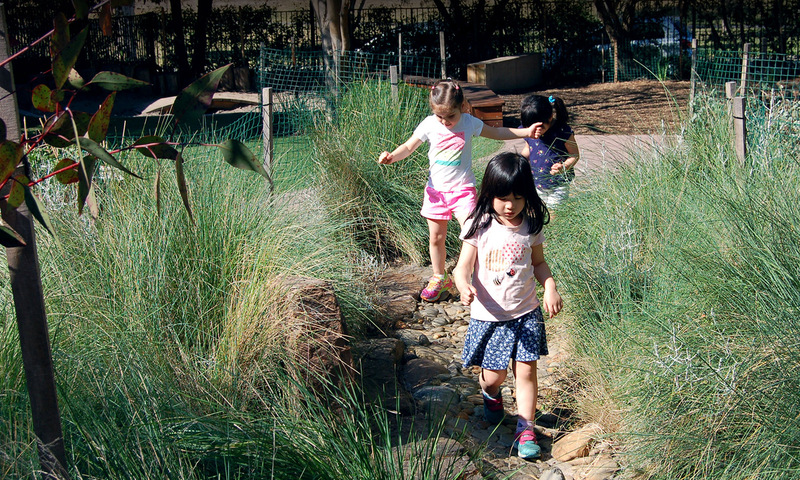 Our quality early childhood experiences provide for each child’s individual needs and interests and are designed to make positive contributions to their learning. Our Montessori learning environment is prepared to nurture the child’s natural tendencies to work, learn and become independent. 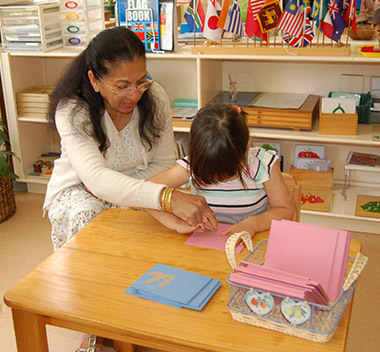 Our experienced Montessori Program Directors prepare stimulating learning environments for the children. 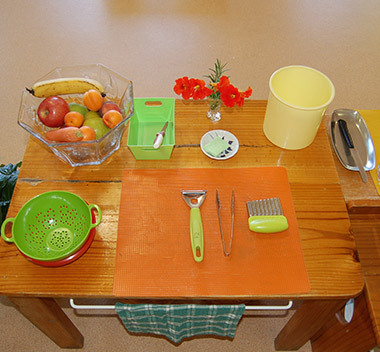 The Practical Life activities provide children with real life experiences. 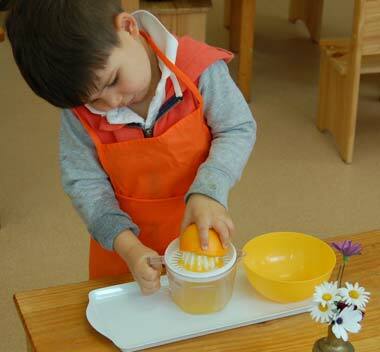 The Montessori sensorial materials develop skills such as exploration, observation, order, questioning and speculation. 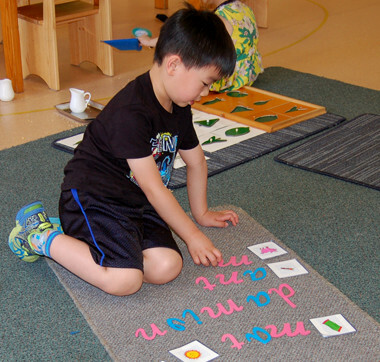 Montessori language activities help children to develop into confident communicators. 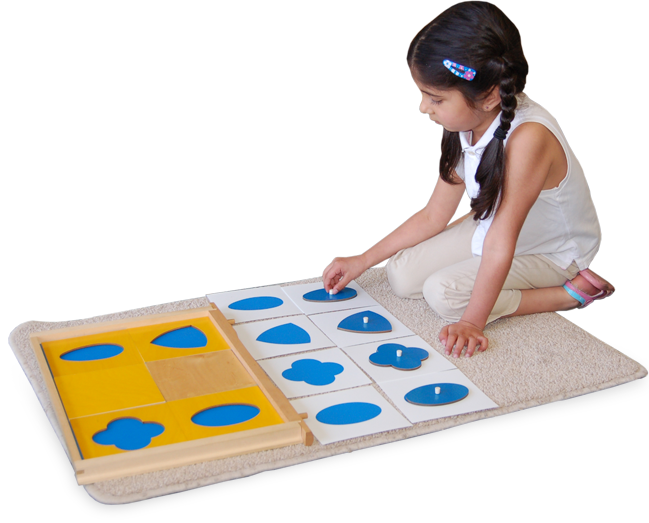 With Montessori materials, mathematical concepts are graphically presented in an interesting and enjoyable way. There are many activities in our Montessori programs designed to help children discover the physical and biological world. We promote each child's self-expression through creative activities. 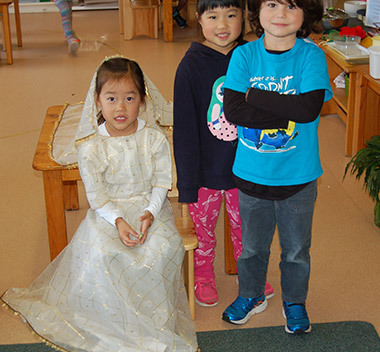 In our Montessori programs the richness and diversity of people, places and cultural practices are celebrated. Click here, to learn more about our Montessori curriculum. Our carefully prepared Montessori learning environments will nurture your child’s natural tendency to work and their love of learning. Your child will have opportunities to engage in spontaneous, purposeful activities under the guidance of our Montessori Internationale (AMI) trained educators. 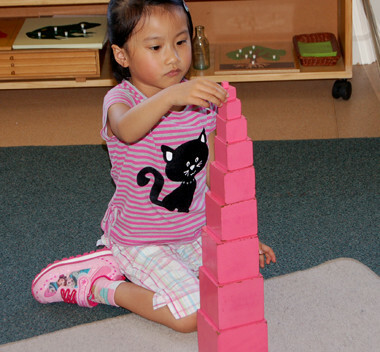 We are committed to using Montessori philosophy and practice as the guiding strength of our work. 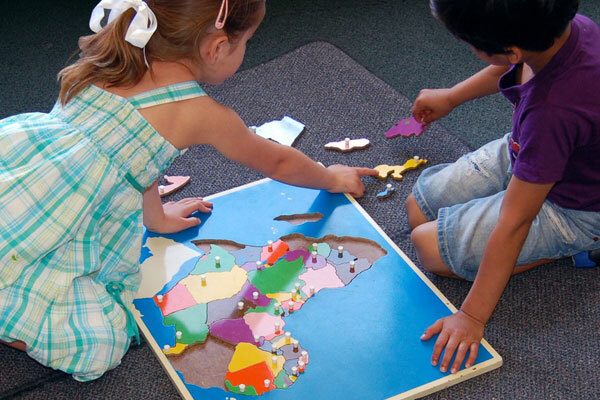 The essential elements of our Kalker Montessori environment are our community of children, our Association Montessori Internationale (AMI) trained program Directors and our carefully prepared learning environment. Learn more about our Montessori Curriculum and approach. 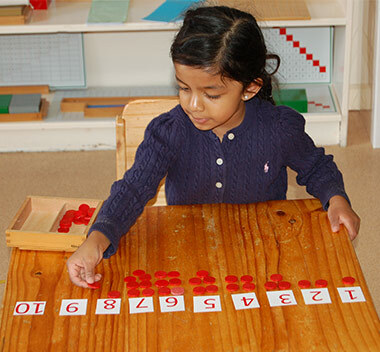 Our Montessori environment caters for a child’s various stages of learning and development through materials that increase in complexity and challenge as the child matures. Children are drawn to the activities as they are exciting and enjoyable allowing them to have fun while learning. Learn more about our classroom environment. 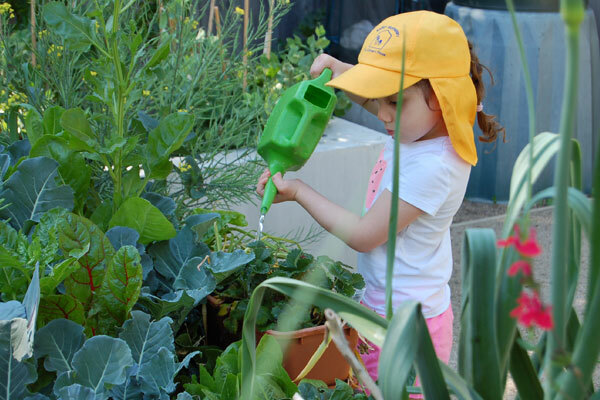 Our beautifully landscaped garden is a continuation of our indoor learning spaces. It provides children with a range of experiences to explore nature and gain an appreciation for the natural world. 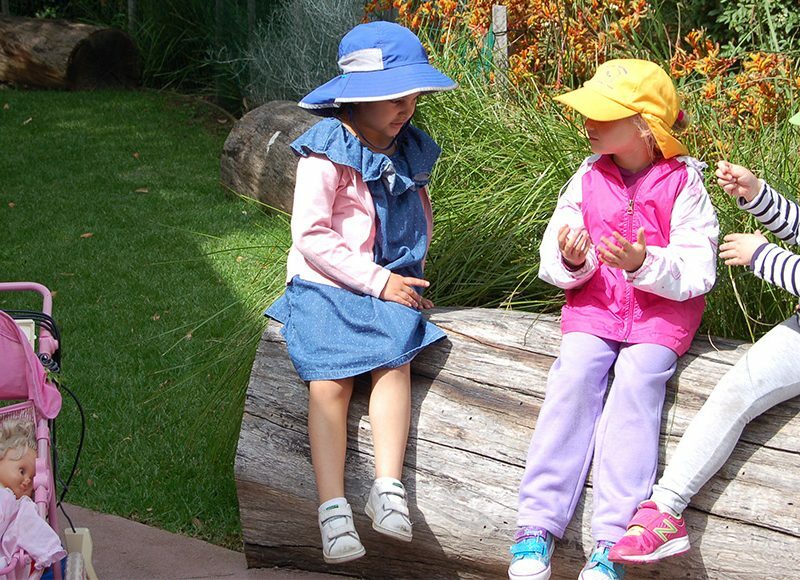 Learn more about our outdoor learning areas. Our Garden is a Happy Place! Please submit your child’s enrolment application early to avoid disappointment. 1-3 Estelle St, Bulleen, VIC 3105, Australia.